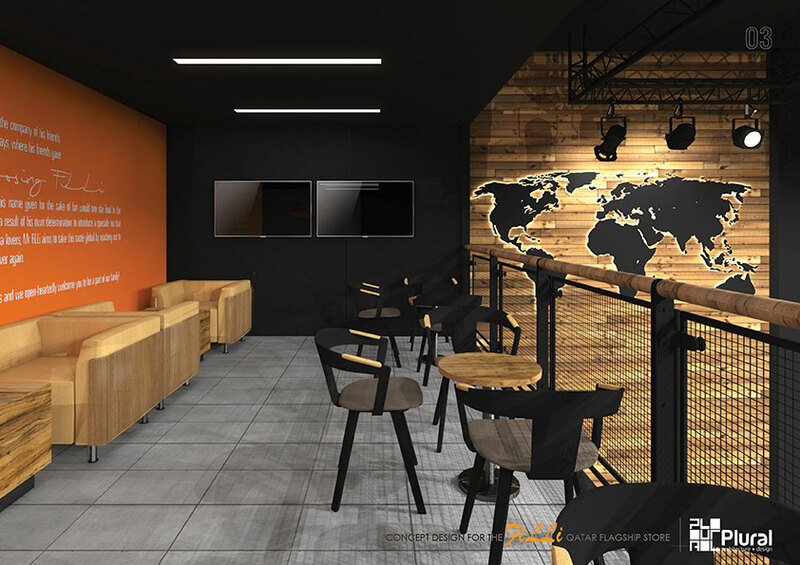 Well to begin with, we are starting with 2 stores – 1 at Flagship store at Aziziya next to Hyundai Showroom and Quality Hypermarket, Salwa Road & 2nd one at Ummsaid, Woqod Messaied North Station. 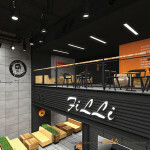 FiLLi is all geared to open the Flagship Store in May 2016 and hopefully Ummsaid after a month or two. 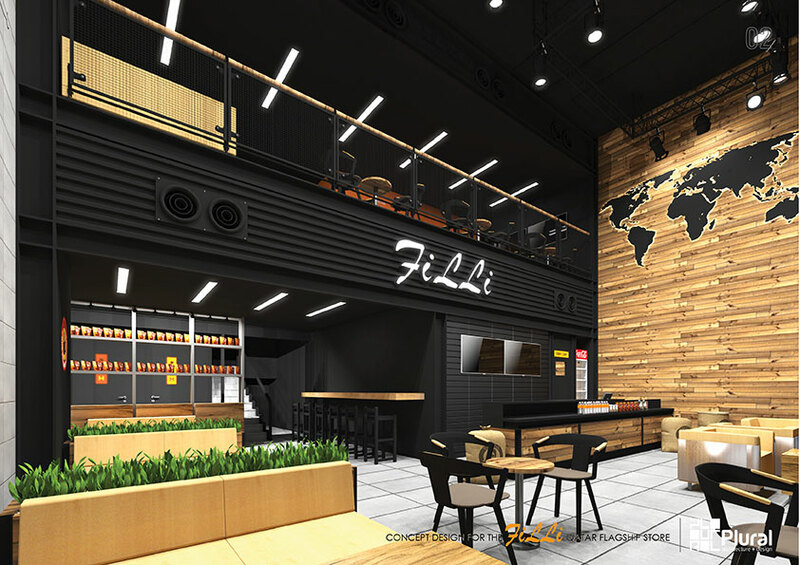 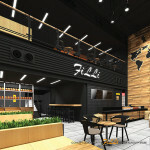 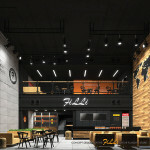 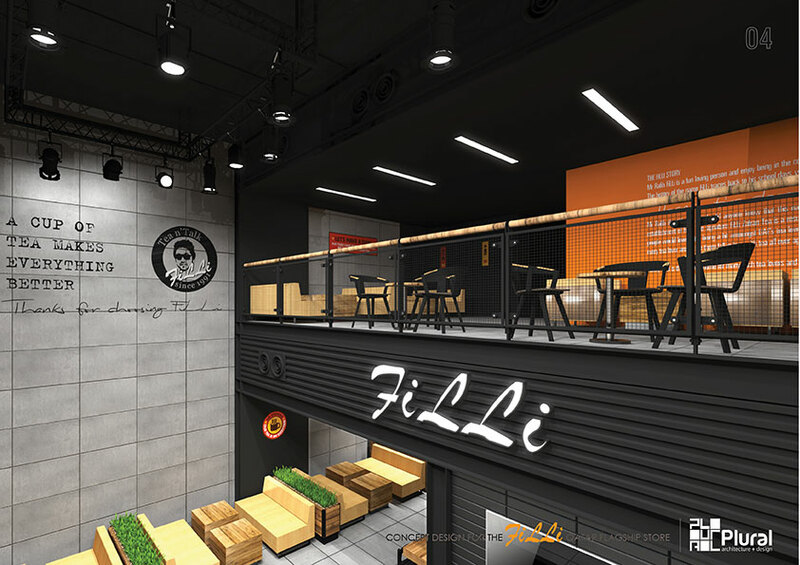 Thus, FiLLi is gonna carve its niche in another part of the Arab world and conquer all foodies around with its array of lip smacking snacky tray. 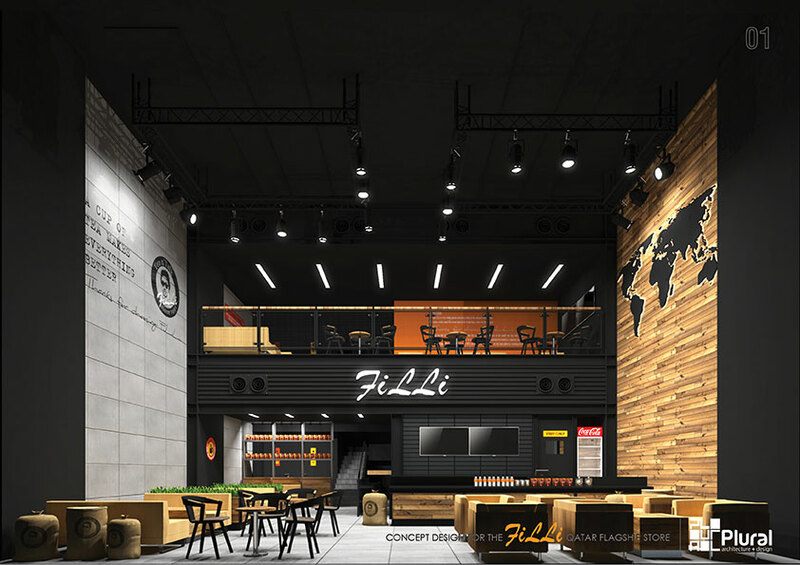 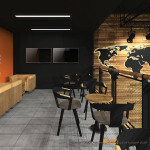 To introduce its rocking signature blend – FiLLi Zafrani tea, to get all Qataris addicted to its Paratha Bites, Fil Z Burgers, Toasted Crunchy Tortillas, Mind blowing Feast 6 and the Hot n Spicy Samosas and what not !